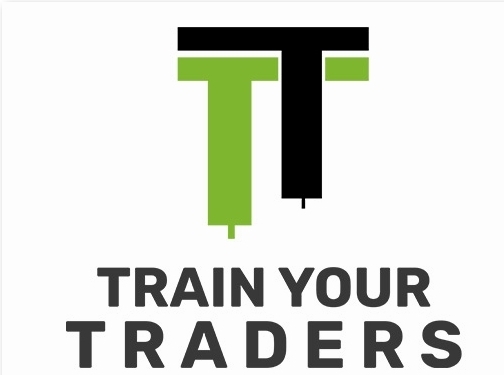 Train Your Traders provides leading MT4 and MT5 Platform education written by industry experts.Brokers'​ have the option to implement our educational videos via branded Iframe or API. Our set up process is simple, seamless, and can be done within one working day. Our MT4 and MT5 Platform education courses consist of over 80 unique training videos recorded directly on the platform, and are specifically designed for novice to intermediate traders. We provide instructional audio and e- books to complement our product,plus a full forex glossary. After watching or listening to our videos, your traders will know exactly how to place, modify, or delete all the different kinds of orders correctly, change important platform settings and manage the security aspects associated with their live accounts. You can choose whether to show all the videos to your traders from the get-go, only after they have registered or verified or even after they’ve deposited. We customize ourproduct according to your colours and preferences, and if you want a different design altogether we can create that too at no extra cost. Our educational videos, e books and interface comes in 9 different languages. A quality over quantity, no muss, no fuss solution, that brokerages and clients will love. The perfect educational tool for successful platform training. Website providing educational videos for trading software (MT4, MT5 platforms). Website includes details of services provided, contact details.